Code 4 Tanta pt. 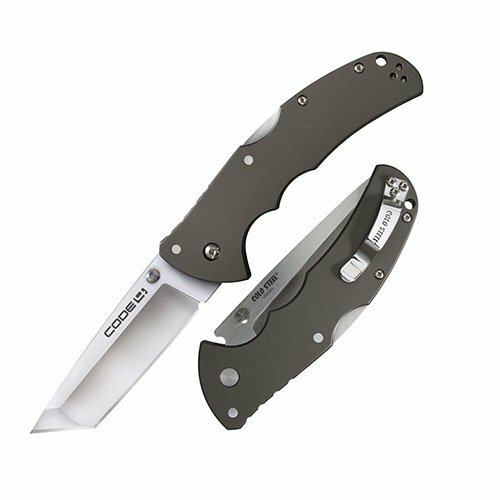 Plain edge Cold Steel code 4 Tanta pt. Plain edge 58PT collectibles knives & blades folding blade one hand open.